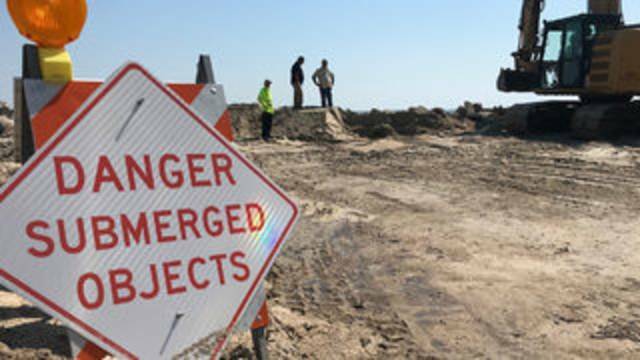 ST. JOHNS COUNTY, Fla. - As another nor’easter moved in Wednesday, St. Johns County officials kept an eye on the conditions and monitored a new barrier at Porpoise Point near Vilano Beach. Around high tide Wednesday afternoon, the winds were whipping and water was moving closer to the shoreline. When looking out into the ocean, whitecaps could be seen. Wednesday's conditions were similar to those during last week's nor'easter. Last week, the county declared a local state of emergency because nor’easter conditions washed away about 100 feet of asphalt from Porpoise Point Drive. There were pieces of broken asphalt scattered along the shore. 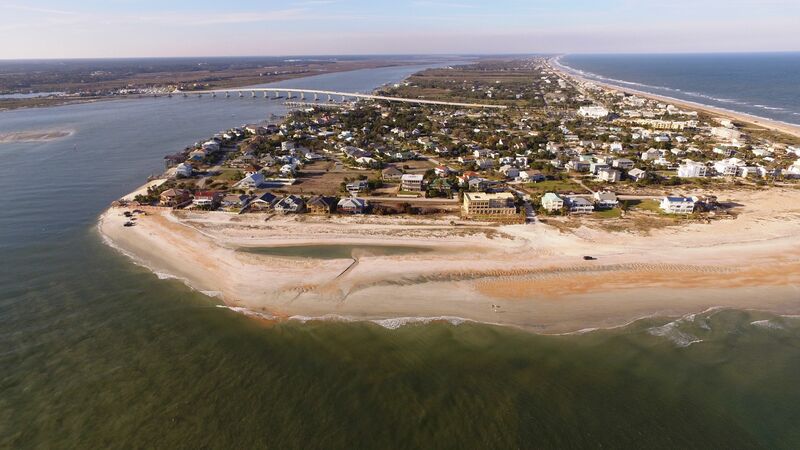 As part of the emergency declaration, the county built a concrete and sand barrier last week at the end of the road to protect the infrastructure.